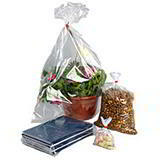 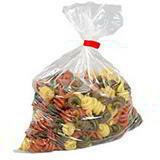 These polythene security bags provide maximum strength and maximum security for valuables. 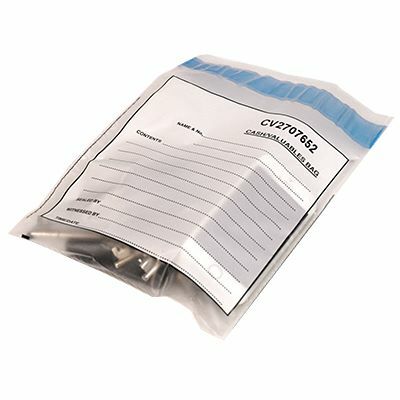 They feature tough, tamper evident seals, large write on areas and code numbers for easy identification. 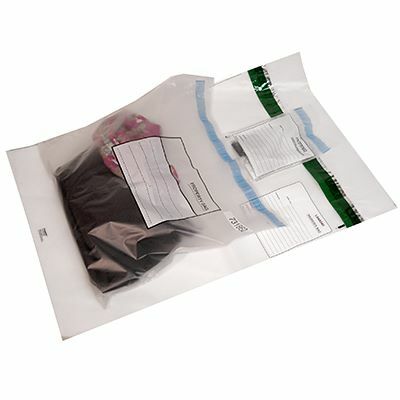 Ideal for safely holding cash, travel documents, evidence and sensitive documents, our security bags provide reliably strong and secure tamper-evident protection. 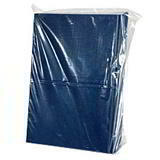 Supplied direct from stock in packs of between 100 and 150.